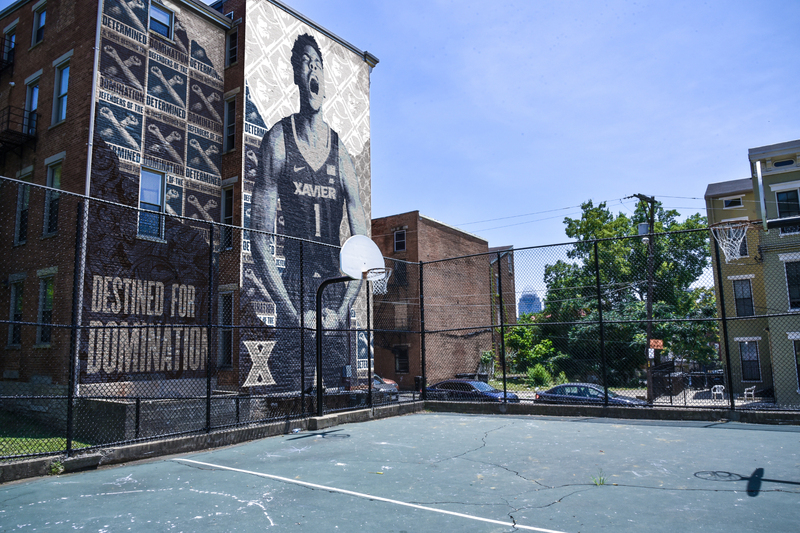 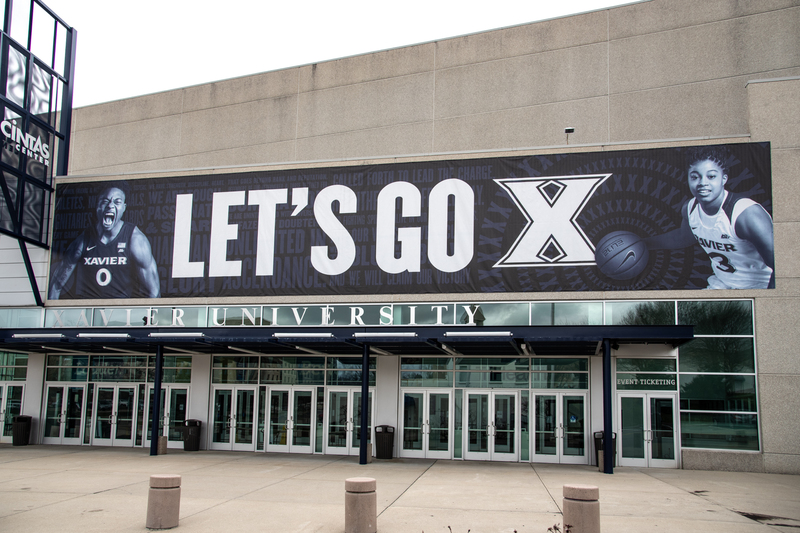 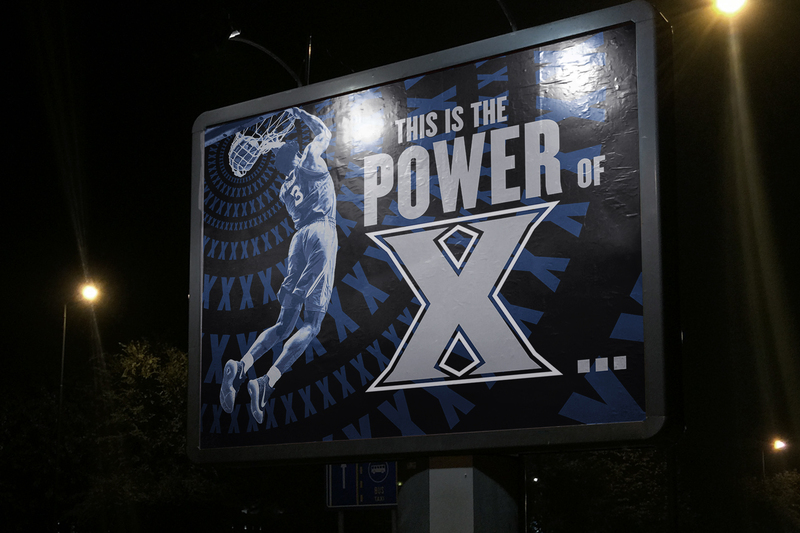 The Xavier Musketeers joined The Big East Conference in 2013, and with that move reestablished themselves as a power player in college athletics. 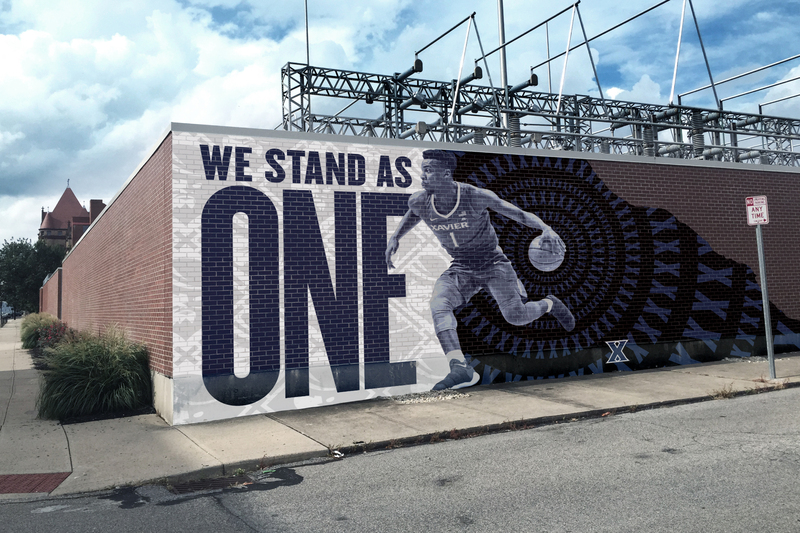 They came to BLDG to help craft an identity and college athletics brand that could compete with the power conferences on and off the court to win over recruits, fans, and alumni. 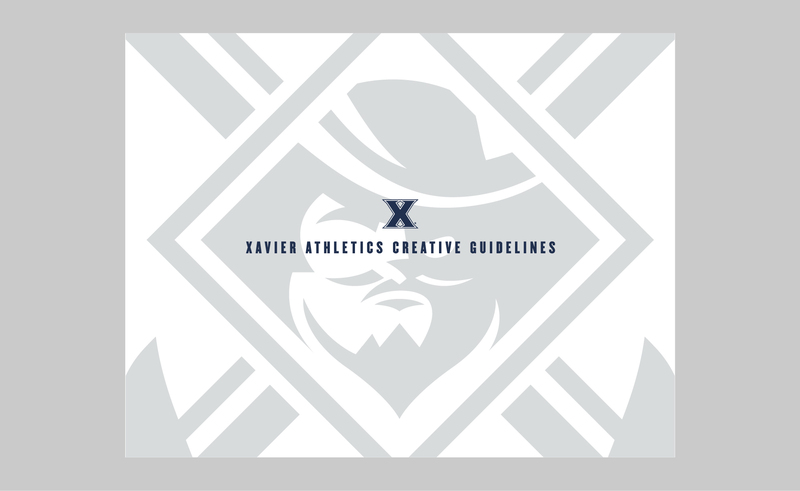 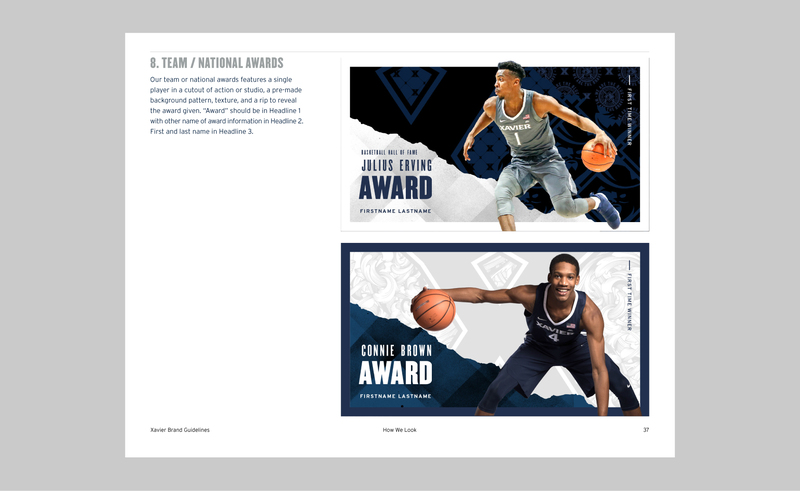 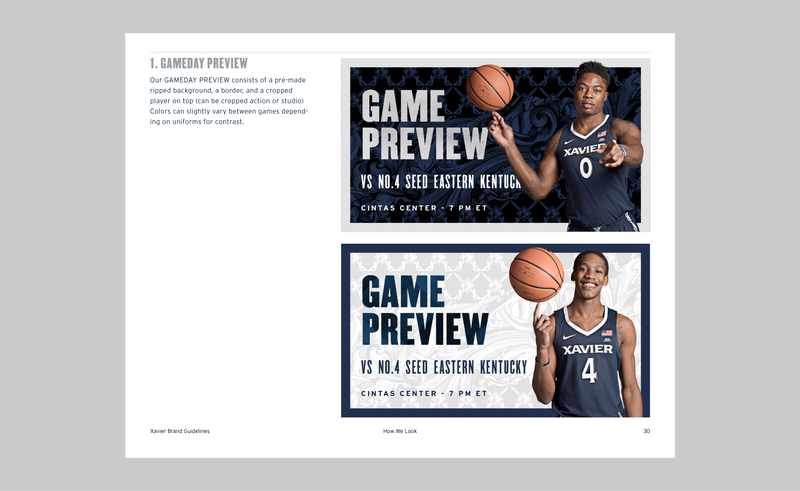 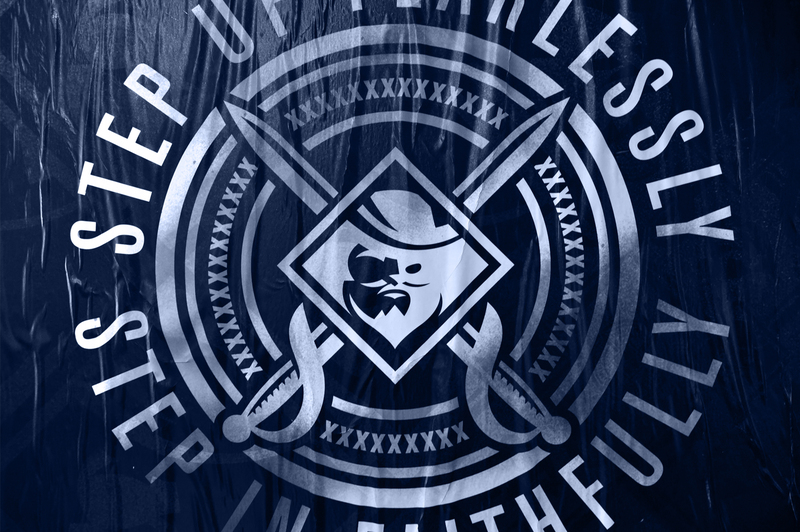 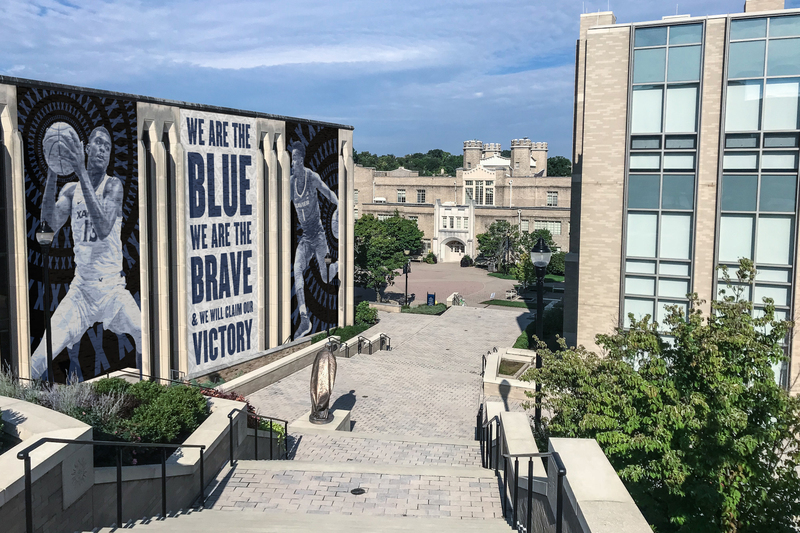 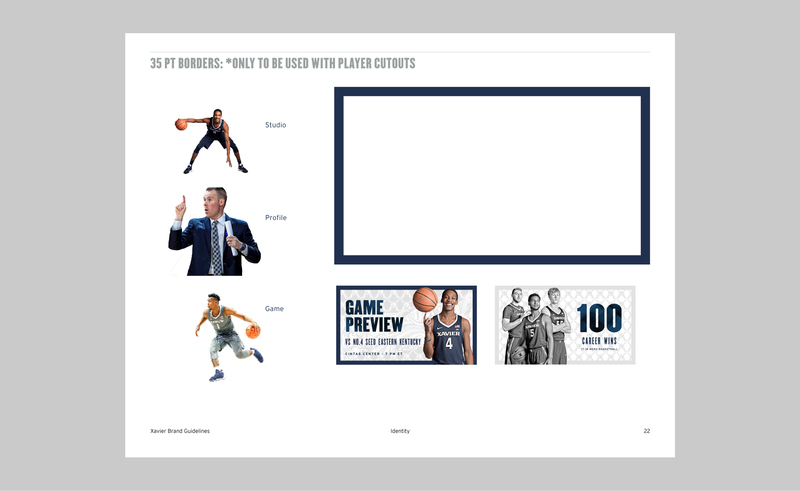 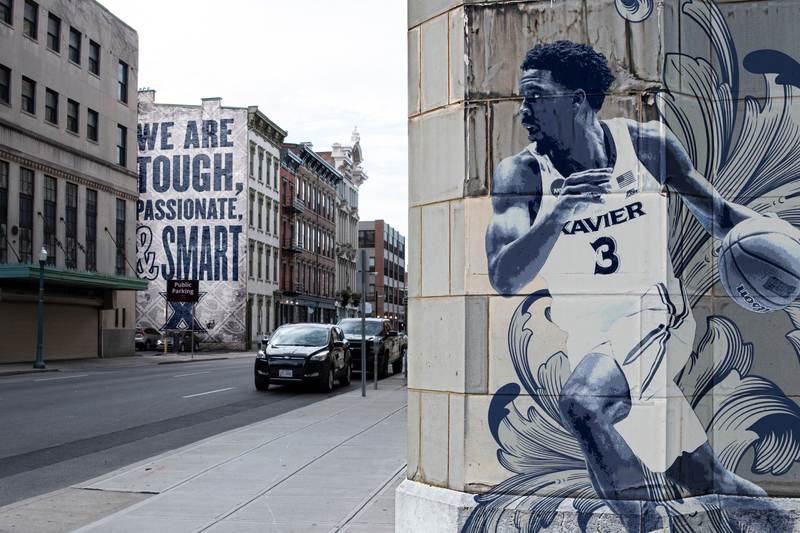 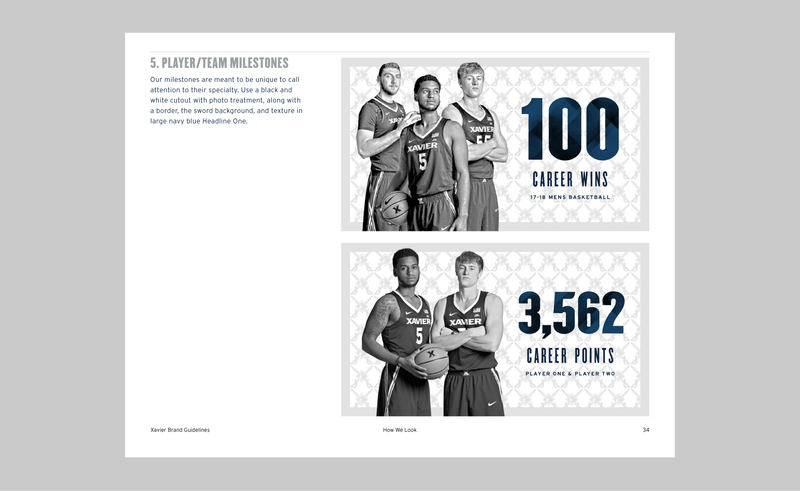 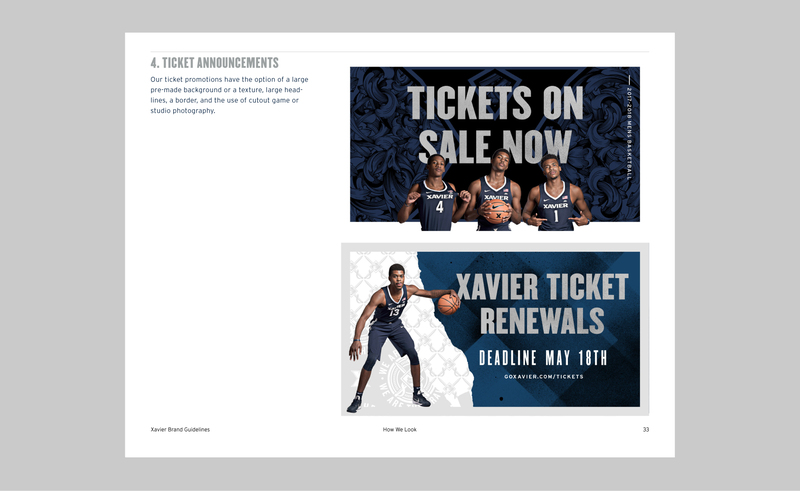 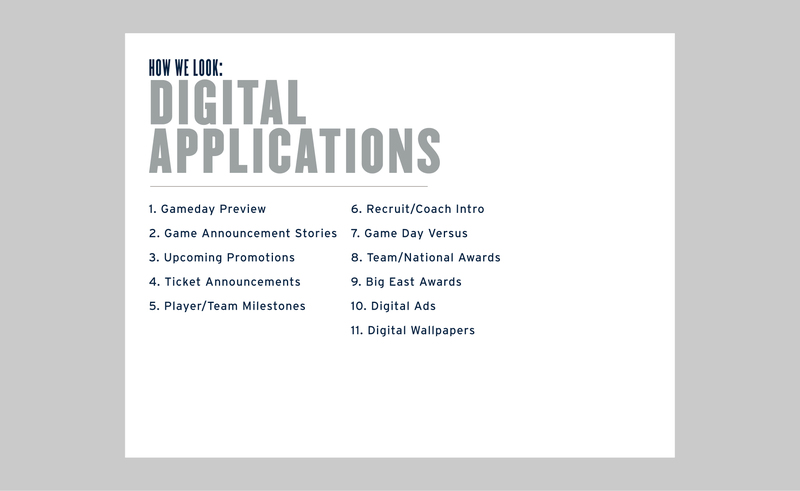 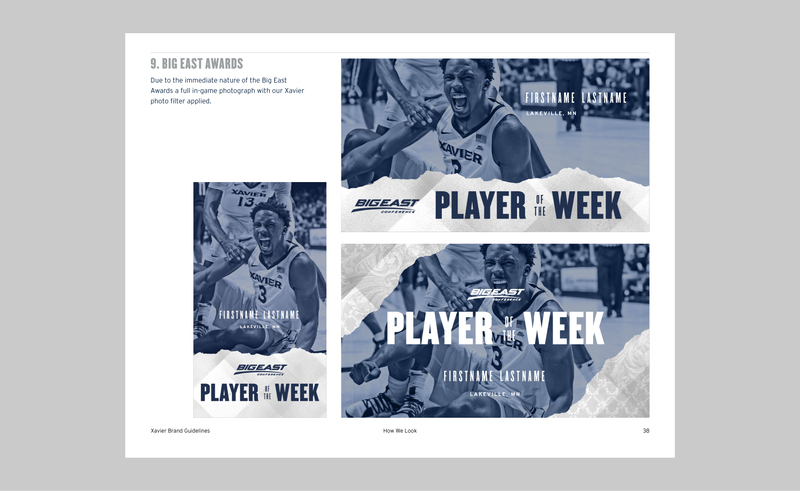 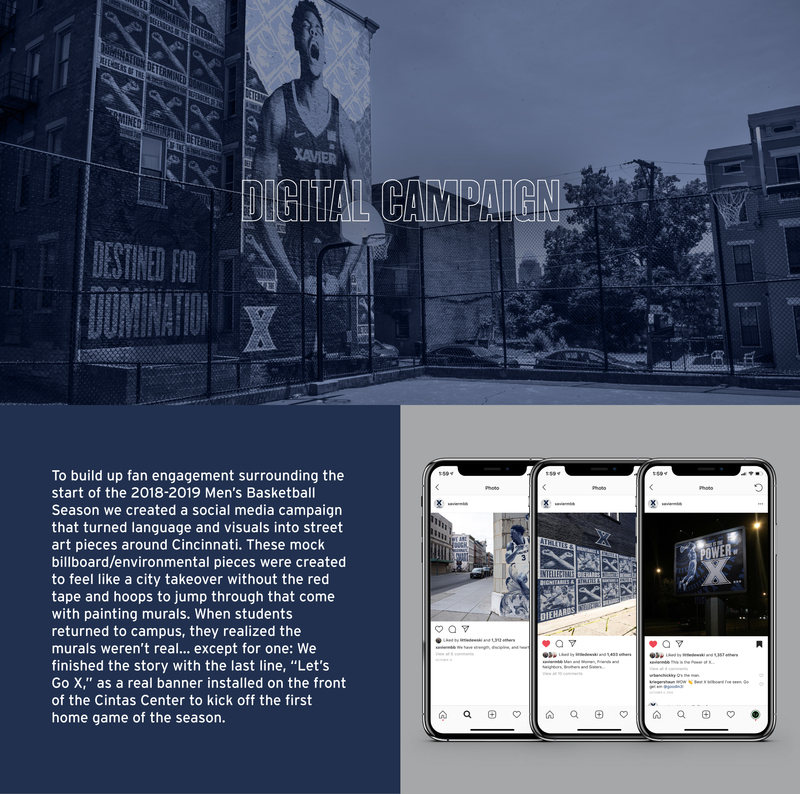 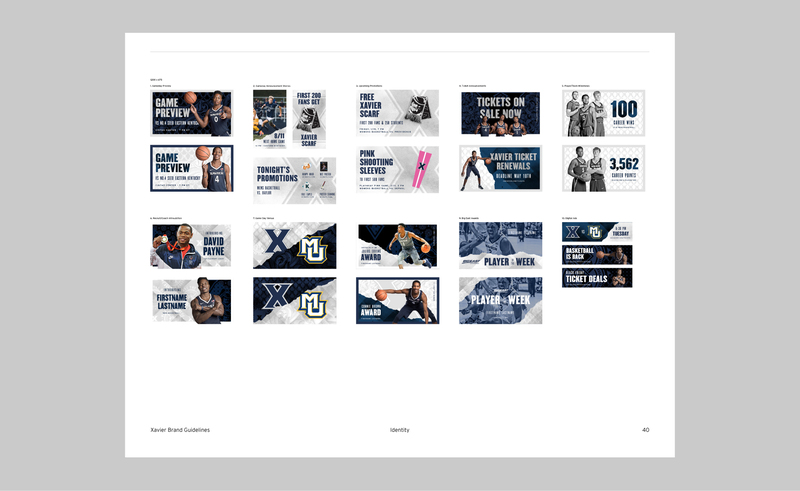 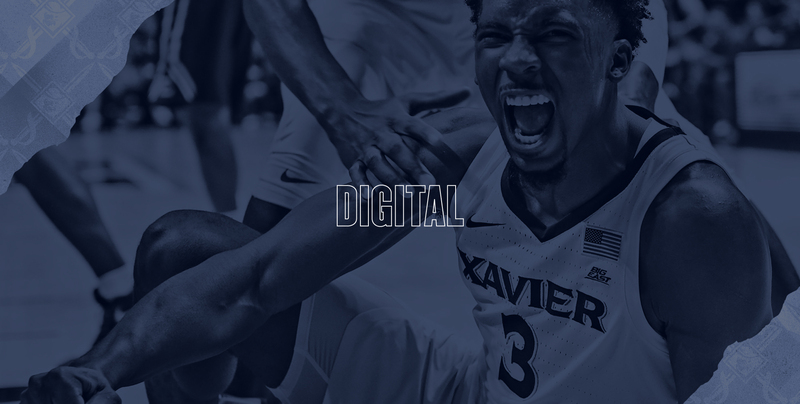 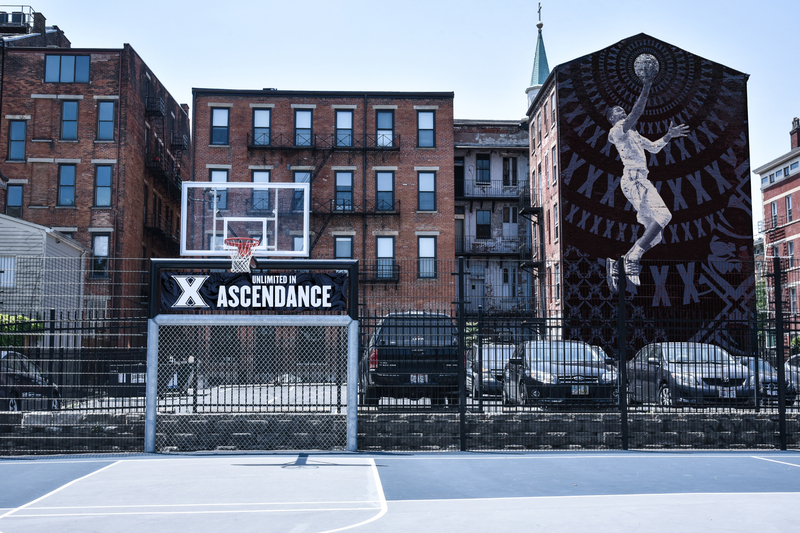 We worked with Xavier to define what the University’s Athletics Program stood for, then formulated a brand story and visual identity that would galvanize fans and inspire athletes across all sports. 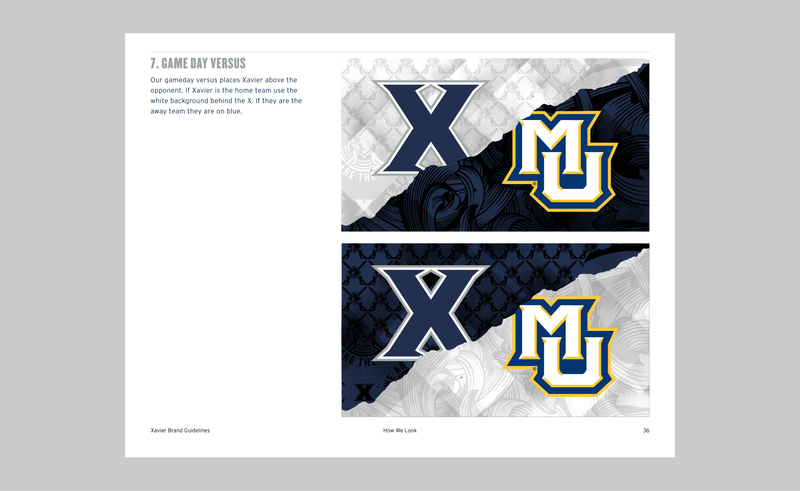 Combined with the continued success of Musketeer athletics, the brand soon became bigger than imagined. 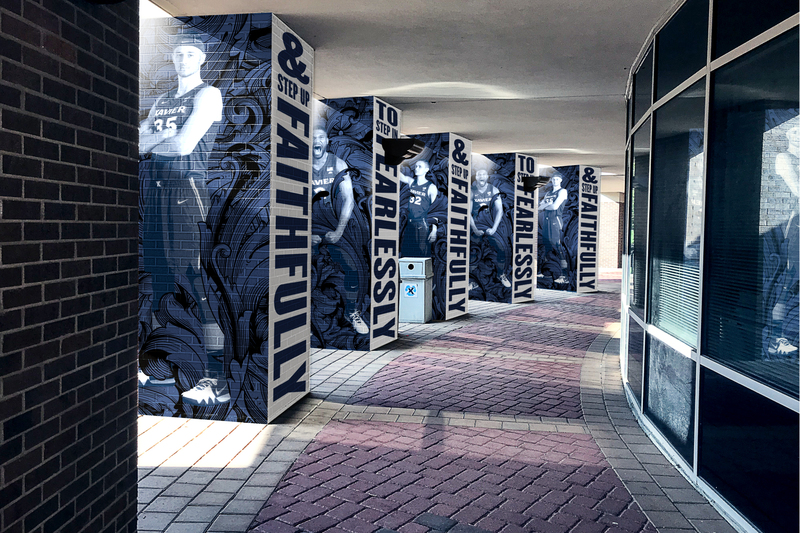 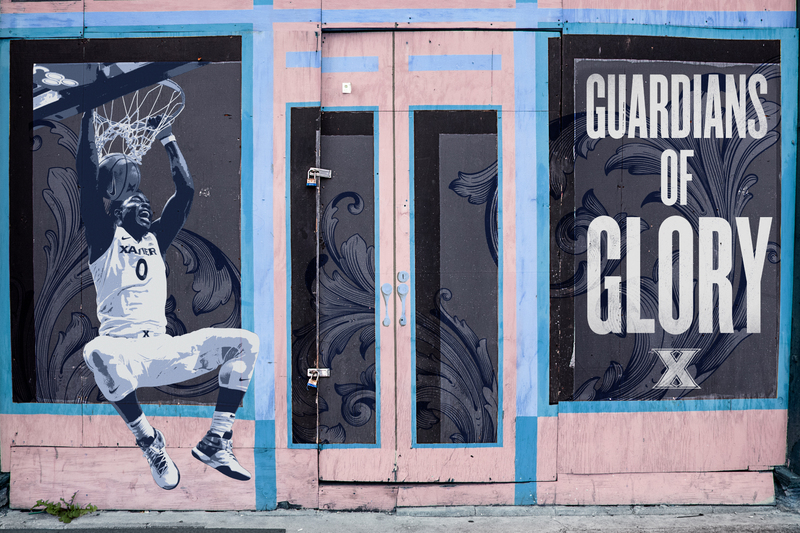 Along with updated messaging each season, we also rolled out an activation campaign that included facility and environmental graphics, advertising, apparel and more. 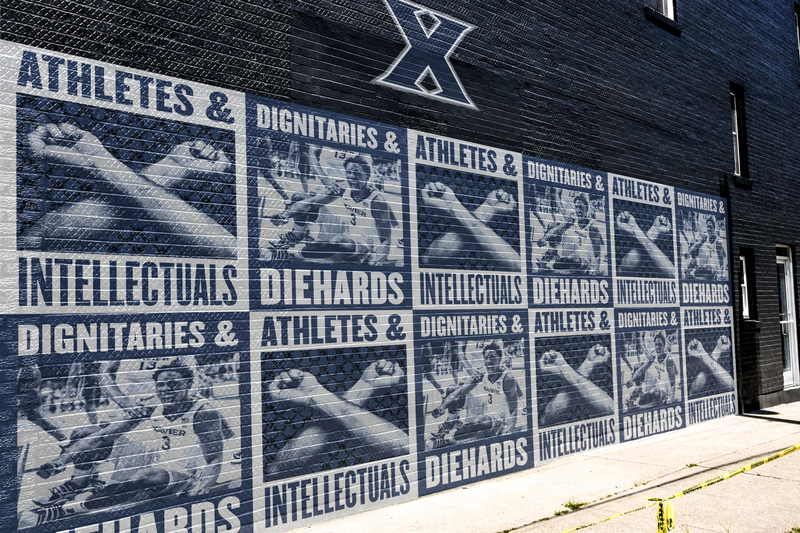 Since starting working with us in 2015, Xavier has broken their college basketball attendance records year after year.